WeLoveAnyCar.com boasts the UK’s largest car review site and has over 127,000 car reviews and opinions – big enough to provide an independent Scotland with its own car review resource. Scotland’s drivers have their own car opinions and preferences and they're different to the rest of the UK. Last year we found Scotland’s top car was an Audi, not a Skoda which won the top manufacturer in our National Car Awards. Now that we have even more reviews, we are well placed to give Scotland its own car review information even if the Scottish decide on a ‘No’ vote. Analysis of 2013 review data revealed key differences between drivers by location. Not only did Scotland rate Audi more highly than Skoda, the Scots had lower ratings for Land Rovers in general citing reliability issues more frequently than owners of the same make south of the border. 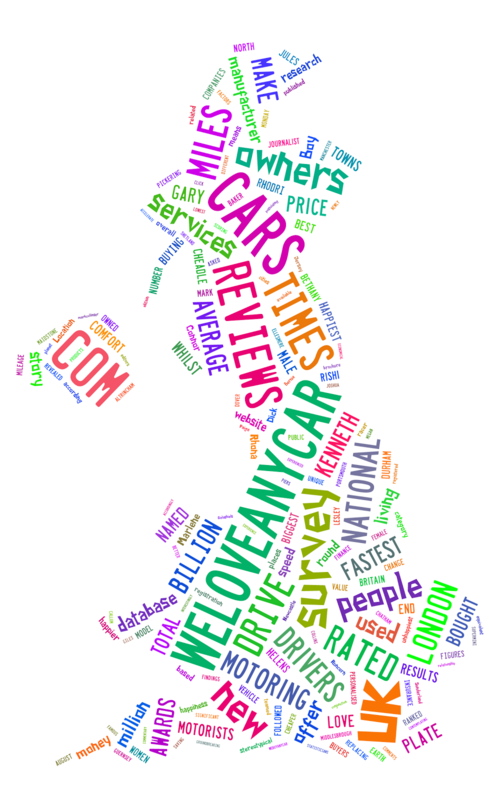 As the number of WeLoveAnyCar.com reviews passes 127,000, covering virtually every make and model on British roads, the UK’s biggest car review site is confident it can reflect regional and national differences in car preferences and opinions. WeLoveAnyCar.com has more car reviews than any other site and only asks known car owners for their opinion. More importantly it asks other owners of the same car to vote on any review submitted and has clocked up over 560,000 ‘agree’ or ‘disagree’ votes to help users of the site can evaluate any review given. 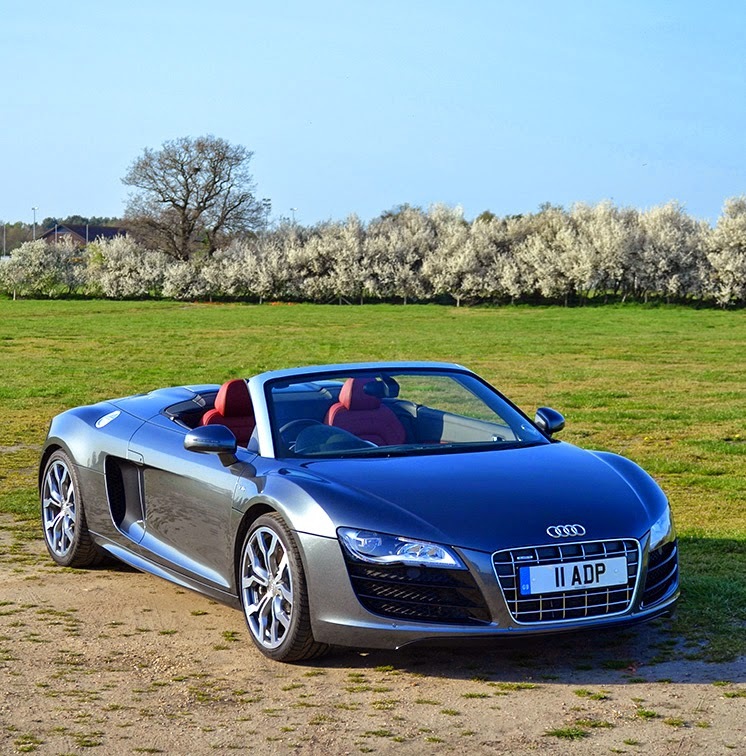 Each day hundreds of car reviews and votes are lodged with WeLoveAnyCar.com and they can verify not only ownership but exact model owned plus contact details including location – something that few other sites can provide.